The high performance and high density 8902.11ac of the 325, supports multi-user MIMO (MU-MIMO) and 4 spatial streams. It provides simultaneous multicast data transmission to multiple devices, maximizing data throughput and improving network efficiency. The 325 includes the patent-pending enhanced ClientMatch technology that extends the client steering technology with MU0MIMO client awareness. 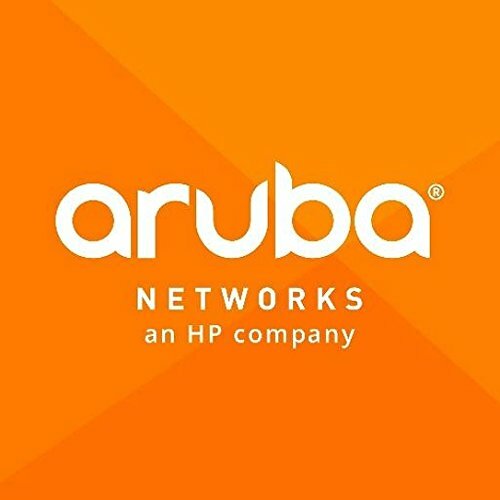 It automatically identifies MU-MIMO capable mobile devices and steers those devices to the closest MU-MIMO capable Aruba access point. The 325 has an integrated Bluetooth Aruba Beacon that simplifies the remote management of a network of large-scale battery-powered Aruba beacons while also providing advanced location and indoor way finding, and proximity-based push notification capabilities. It enables businesses to leverage mobility context to develop applications that will deliver an enhanced user experience and increase the value of the wireless network for organizations. Supports up to 1,733 Mbps in the 5 GHz band; 800 Mbps in the 2.4 GHz band. Built-in Bluetooth Low-Energy BLE radio.